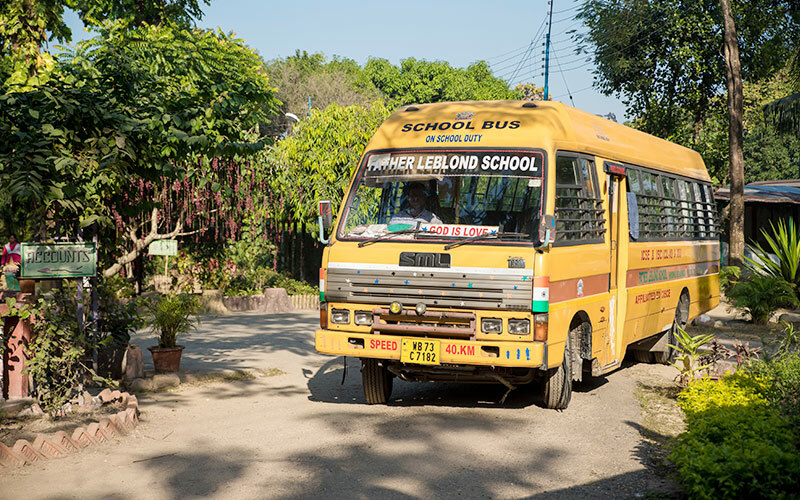 The School provides Air Conditioned Transport facility (AC facility available only on Siliguri Route) to the Day-Boarding students for their daily commute to and from the school at an extra cost. 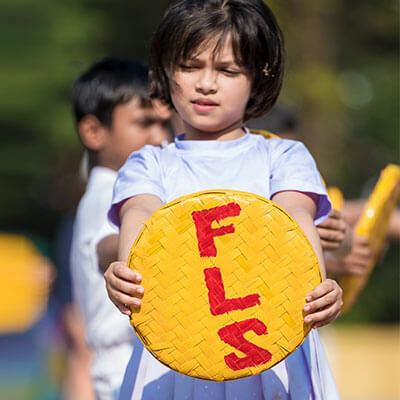 Special care is taken to ensure that the students have safe & comfortable passage while availing the School Transport. 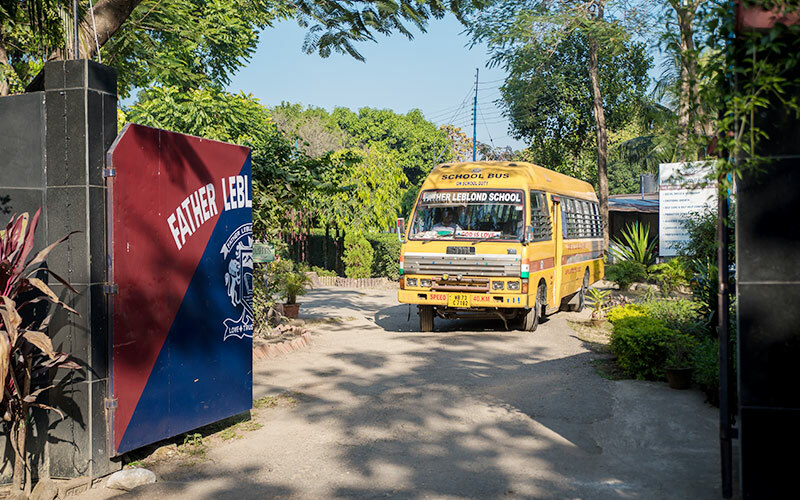 All vehicles plying with the school have GPS & CCTV installed in them for regular monitoring of their movement in order to secure the safety of the children.